For a limited time we will be offering a D54-N Core Classic variant. 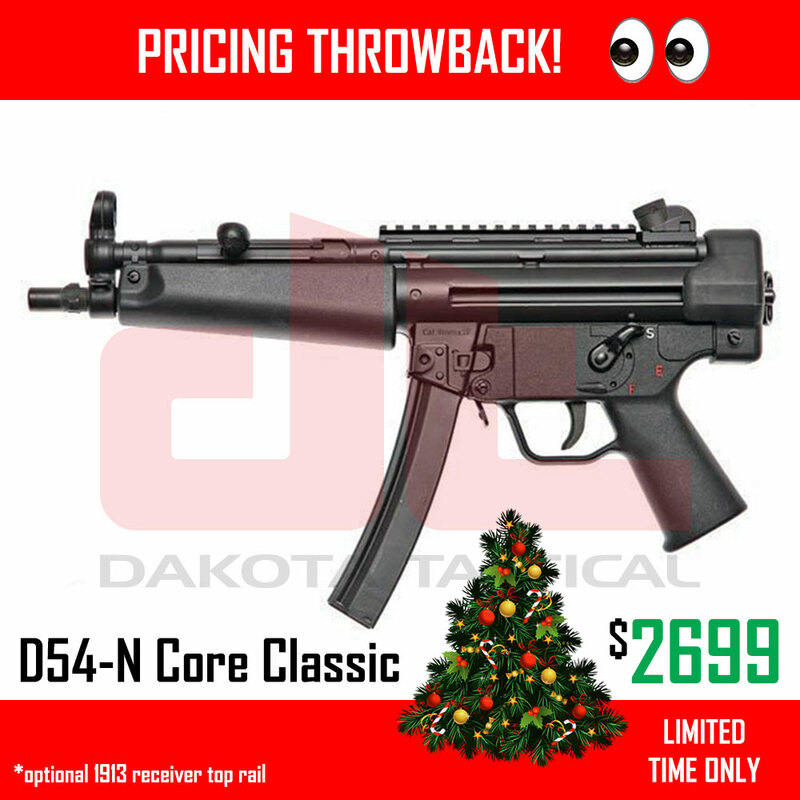 The D54-N Core Classic is somewhat our throwback gun as we are using a full RCM parts set complimented with other select US and surplus parts. Value packed at $2699!